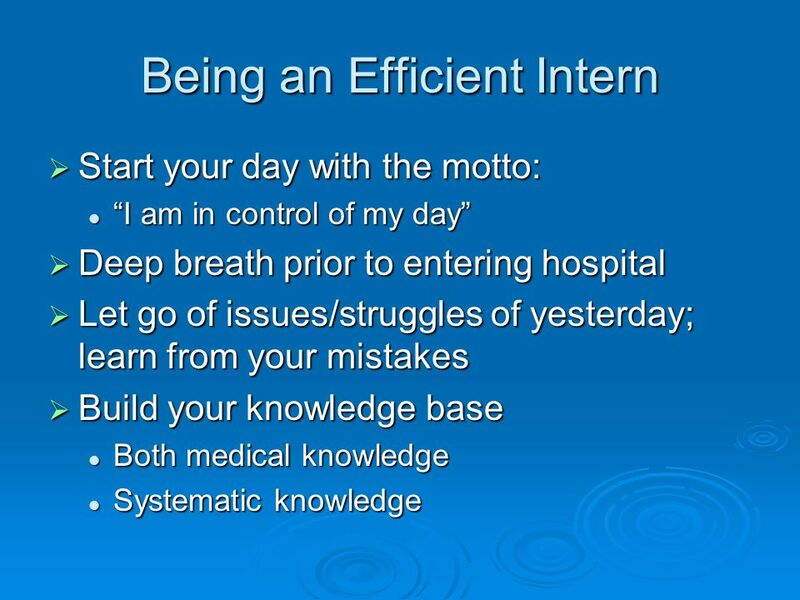 Organization: the key to efficiency Practical advice for the busy life of an intern Dana Angelini 7/2/12. 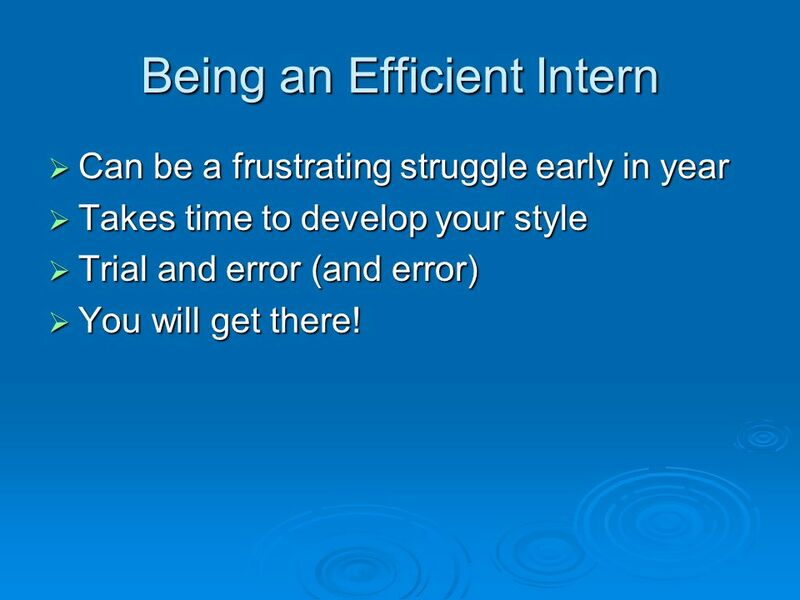 3 Being an Efficient Intern  Can be a frustrating struggle early in year  Takes time to develop your style  Trial and error (and error)  You will get there! 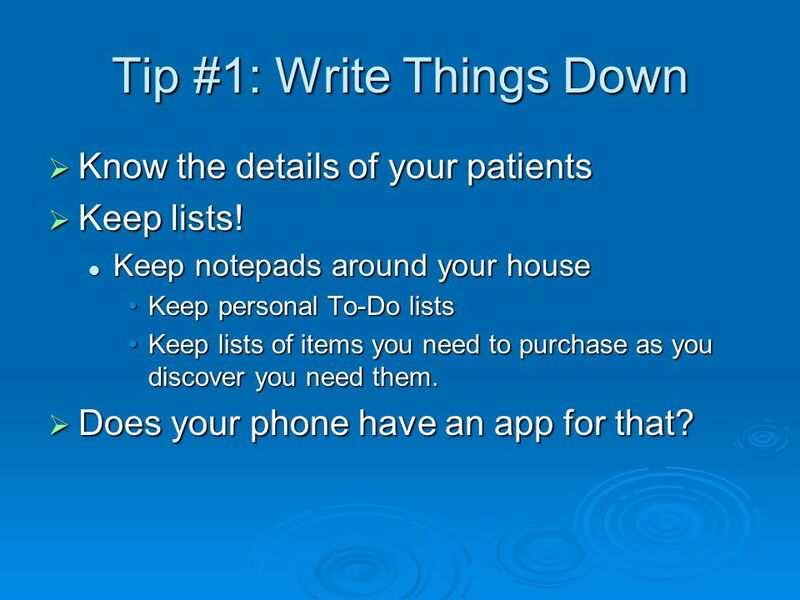 13 Tip #1: Write Things Down  Know the details of your patients  Keep lists! 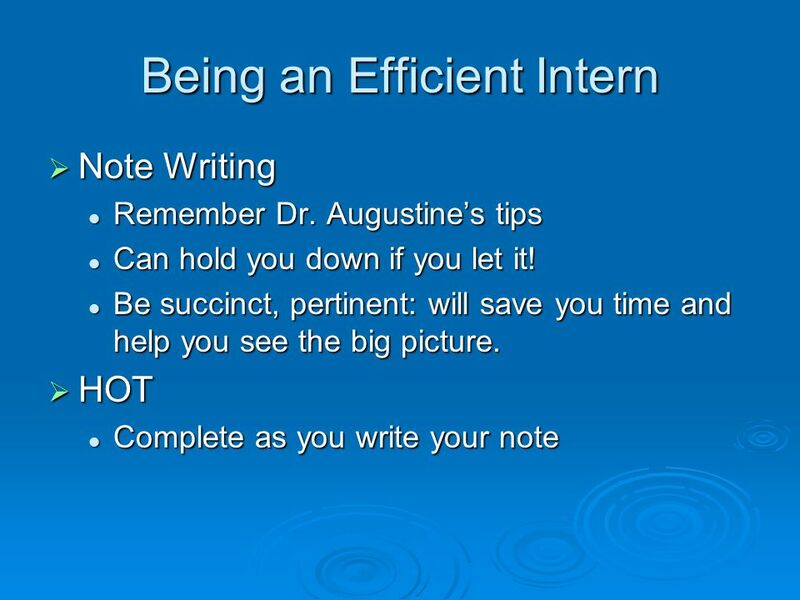 Keep notepads around your house Keep notepads around your house Keep personal To-Do listsKeep personal To-Do lists Keep lists of items you need to purchase as you discover you need them.Keep lists of items you need to purchase as you discover you need them.   Does your phone have an app for that? 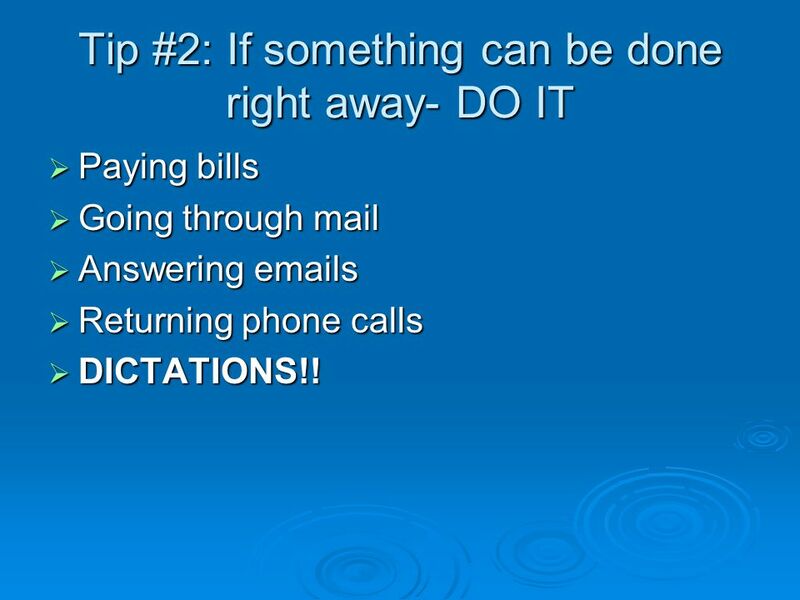 14 Tip #2: If something can be done right away- DO IT  Paying bills  Going through mail  Answering emails  Returning phone calls  DICTATIONS!! 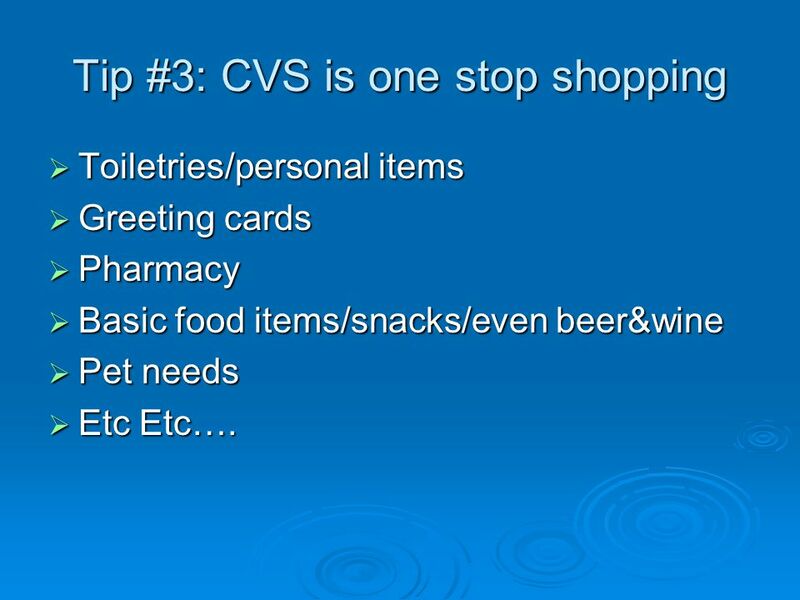 15 Tip #3: CVS is one stop shopping  Toiletries/personal items  Greeting cards  Pharmacy  Basic food items/snacks/even beer&wine  Pet needs  Etc Etc…. 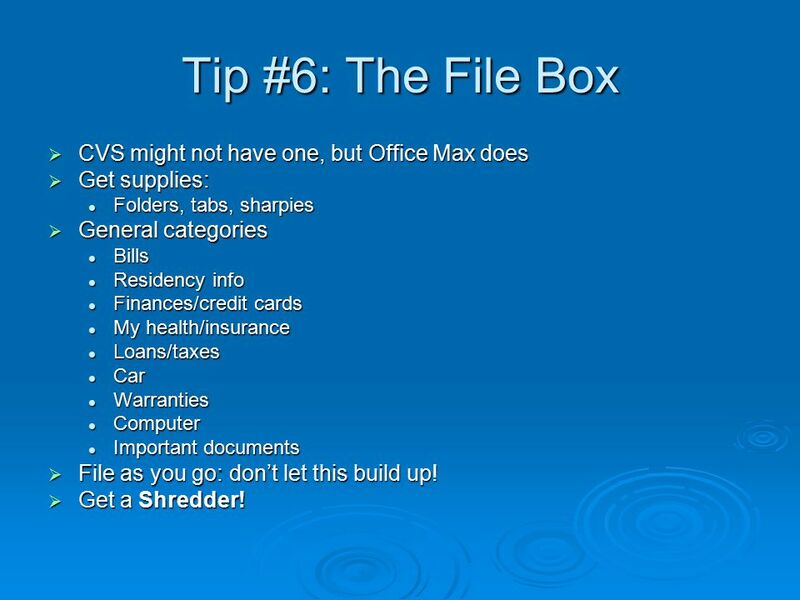 18 Tip #6: The File Box  CVS might not have one, but Office Max does  Get supplies: Folders, tabs, sharpies Folders, tabs, sharpies  General categories Bills Bills Residency info Residency info Finances/credit cards Finances/credit cards My health/insurance My health/insurance Loans/taxes Loans/taxes Car Car Warranties Warranties Computer Computer Important documents Important documents  File as you go: don’t let this build up! 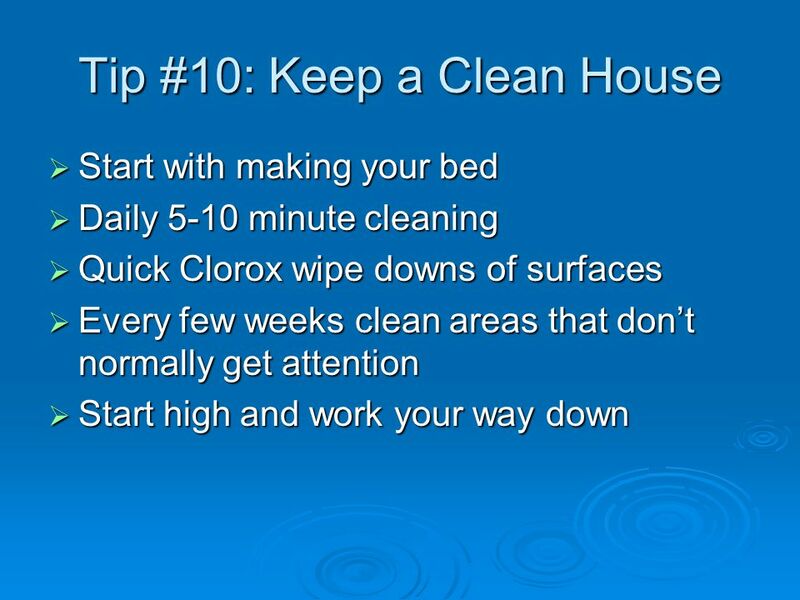  Get a Shredder! 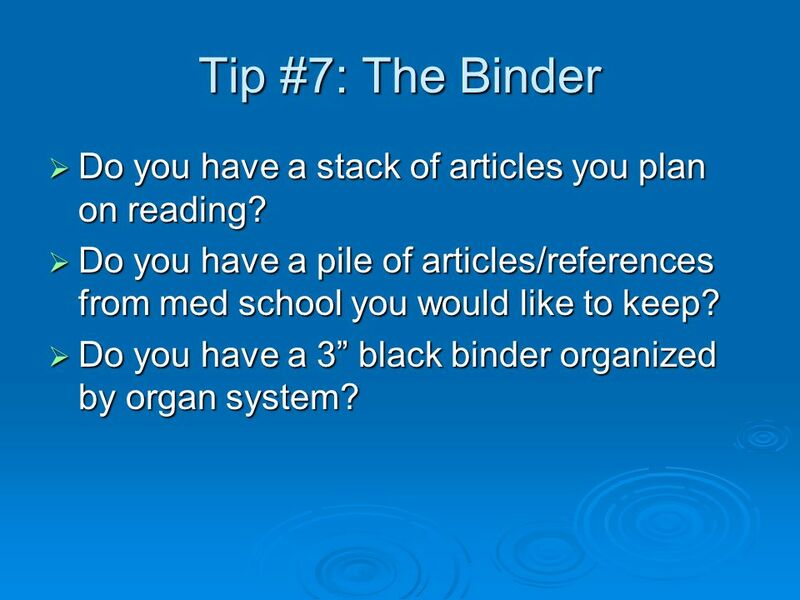 19 Tip #7: The Binder  Do you have a stack of articles you plan on reading? 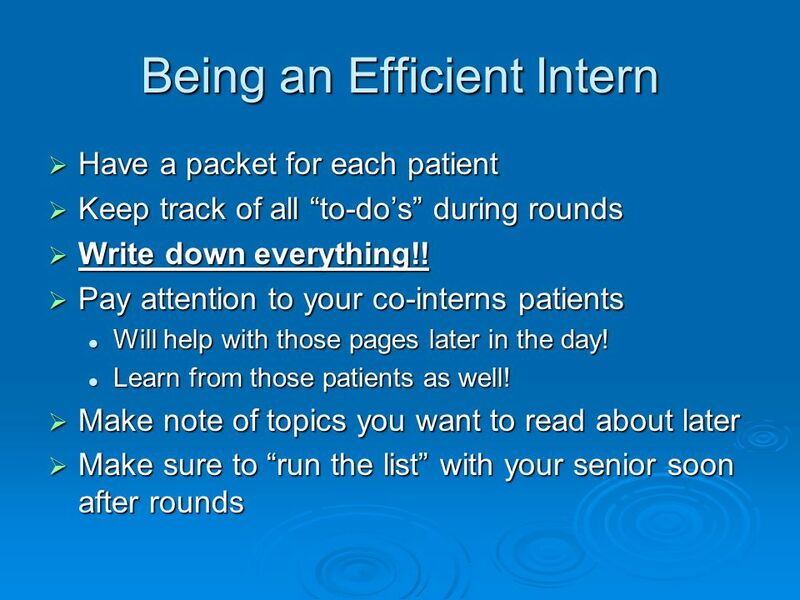  Do you have a pile of articles/references from med school you would like to keep?  Do you have a 3” black binder organized by organ system? 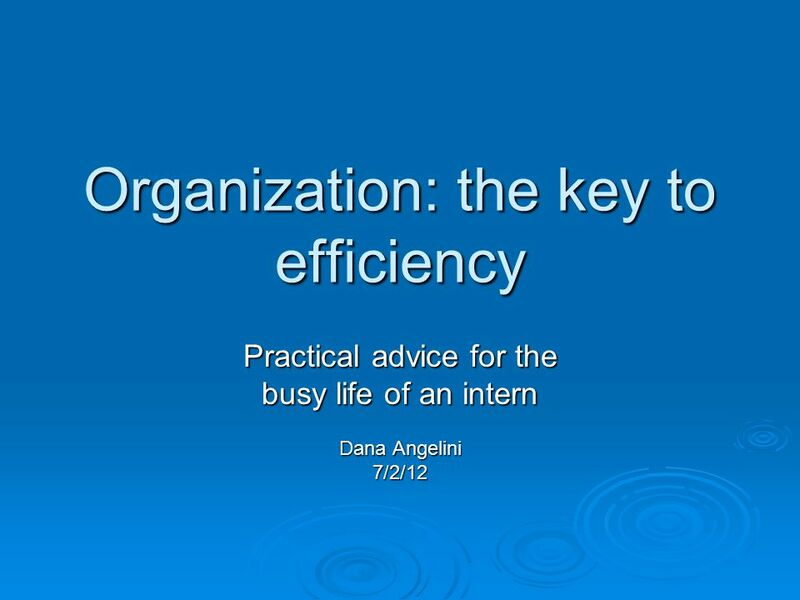 Download ppt "Organization: the key to efficiency Practical advice for the busy life of an intern Dana Angelini 7/2/12." 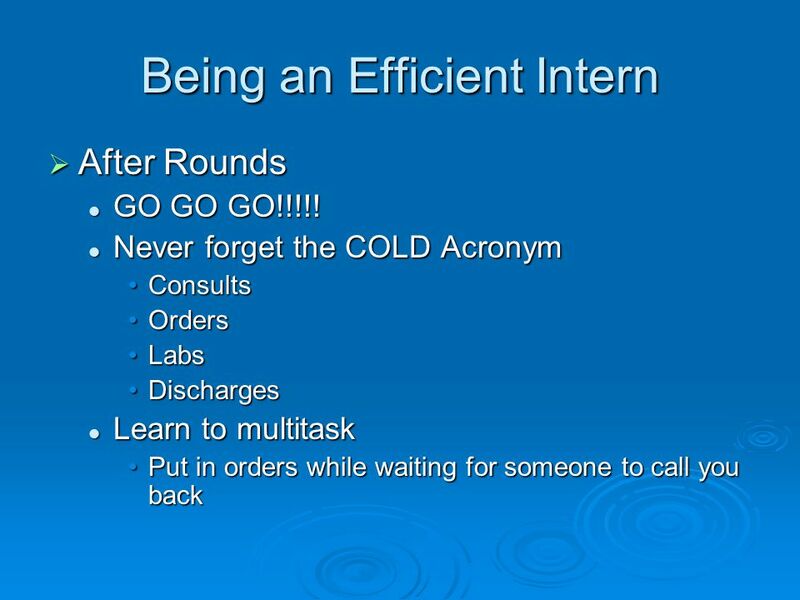 AGA Pie Events Campaign Training. 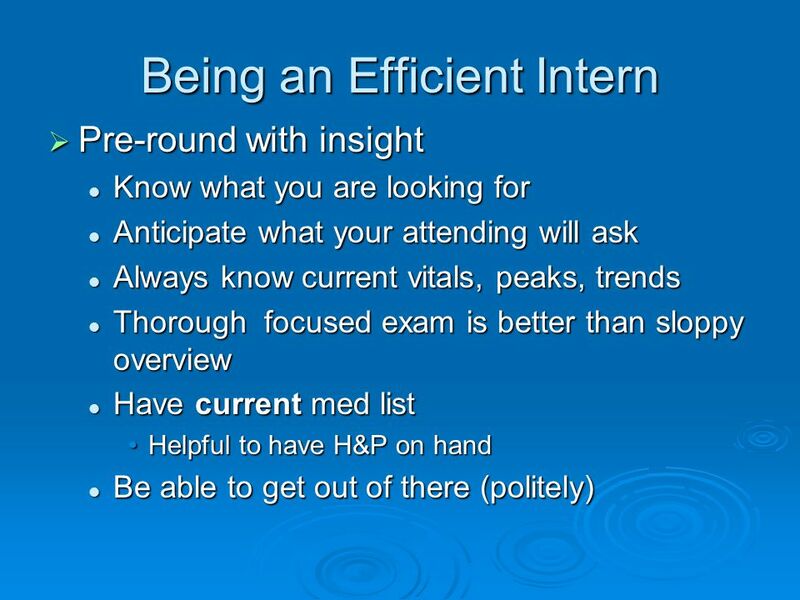 Prerequisites for participation Selection by your RSM 2014 certifications - ASAP! 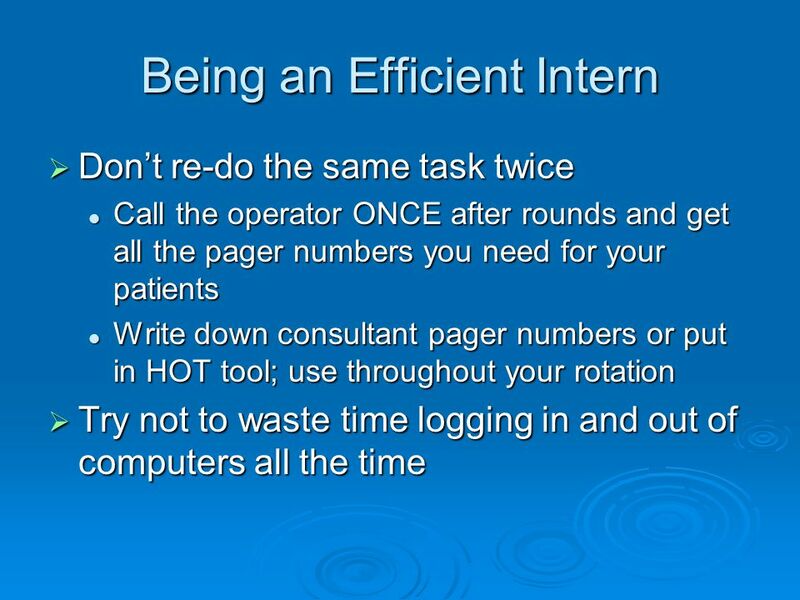 Pass event compliance test Provide. 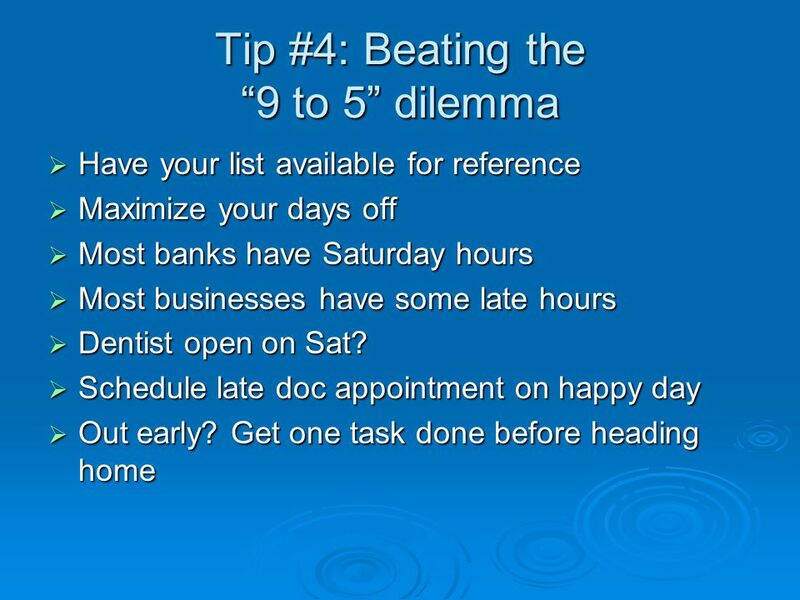 Getting Organized Running a business can be difficult. 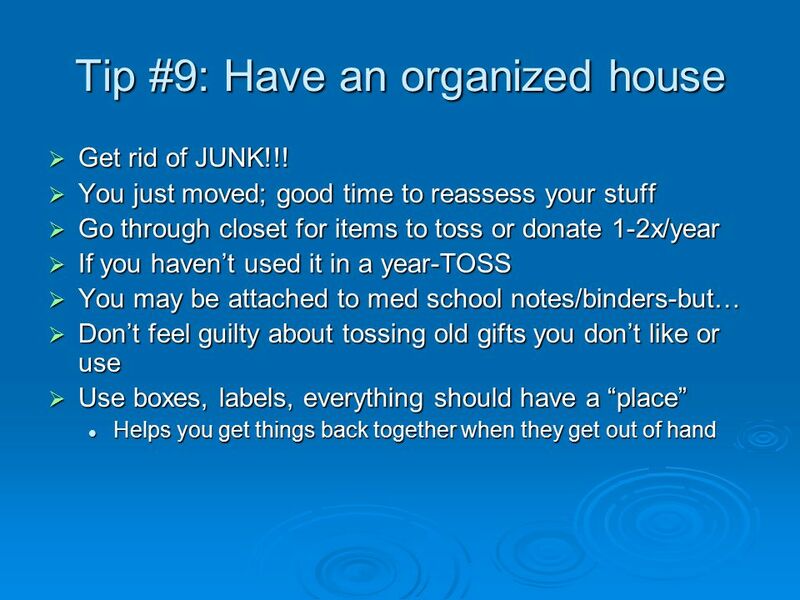 It is important to stay organized. NO MORE MONKEYS ! HOW TO BE THE TIME MASTER! M.E. 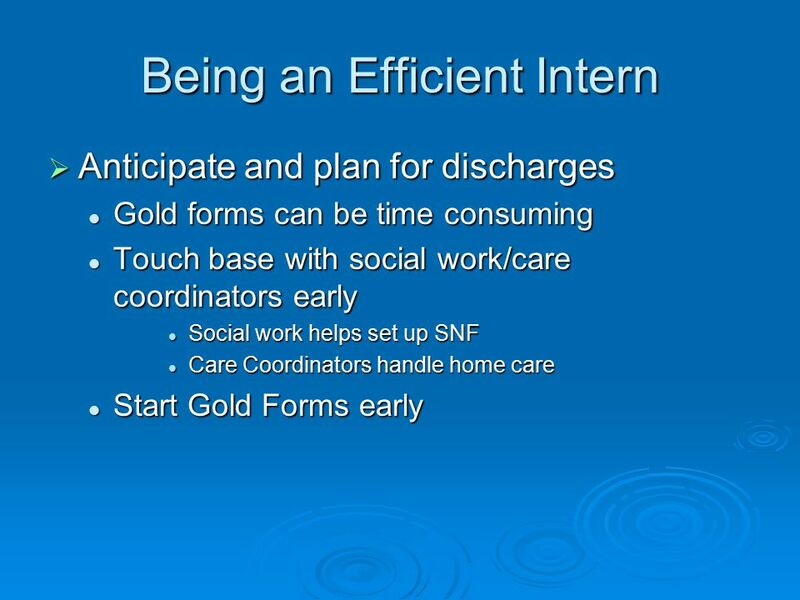 McWilliams, AARC 2012. 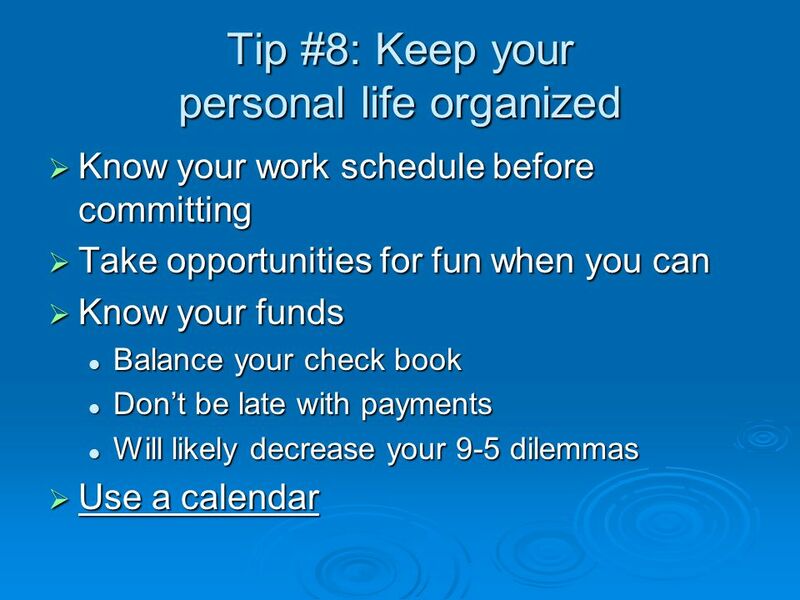 10 Study Tips to Keep in Mind. 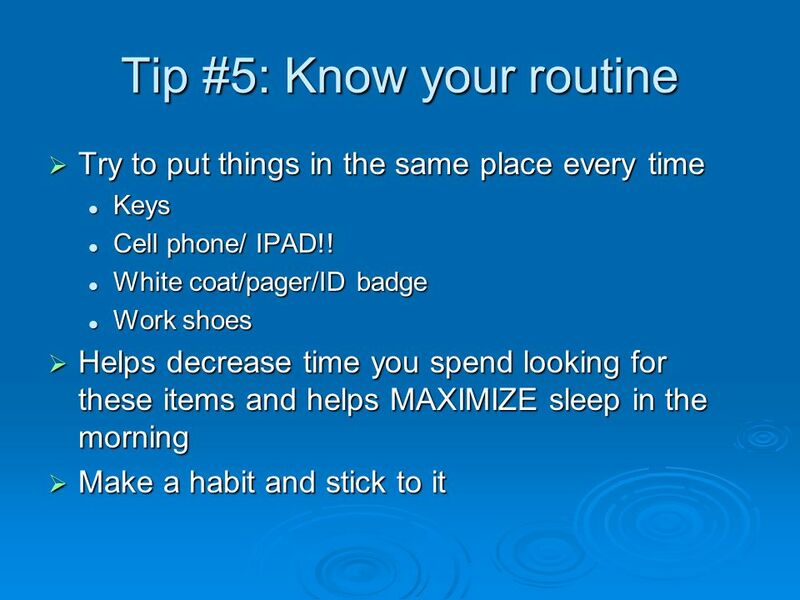 Tip # 1 Establish a consistent time and place to study each day. Look for a place that has minimal distractions and allows. Math Success while Reducing Anxiety Workshop 1. 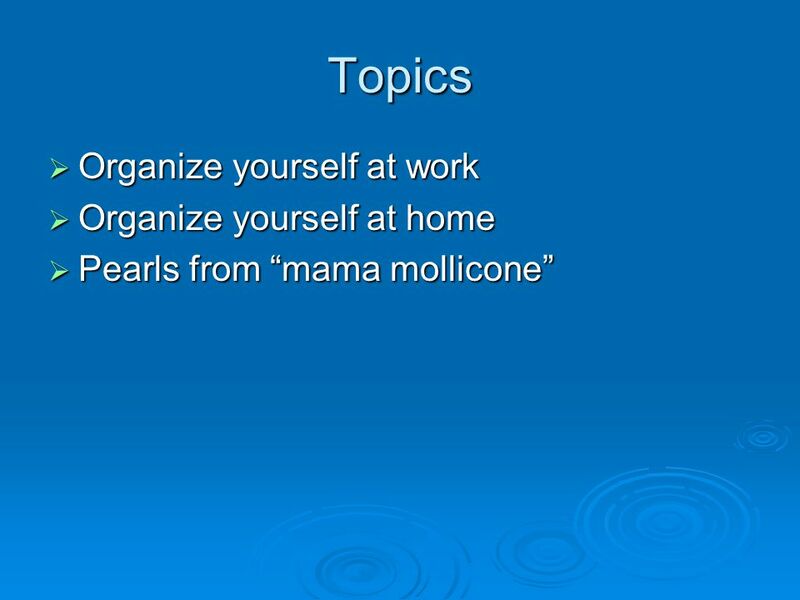 Workshop Outline 2 MathCounseling  Register Right  Learning Styles  Mathematical Mindset  Managing. 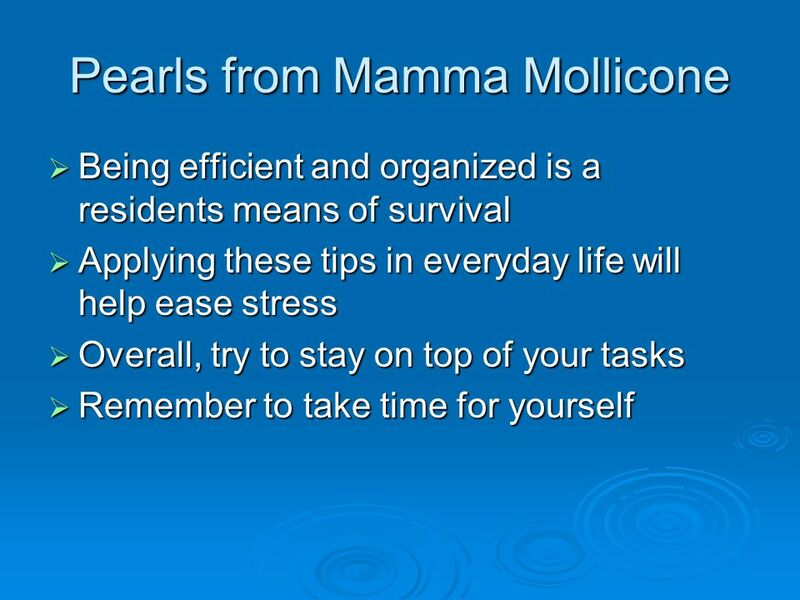  All stress is bad  Good stress: such as excitement, thrills, safety etc.  Recognizing bad stress: such as burn-out, headaches, being overwhelmed.